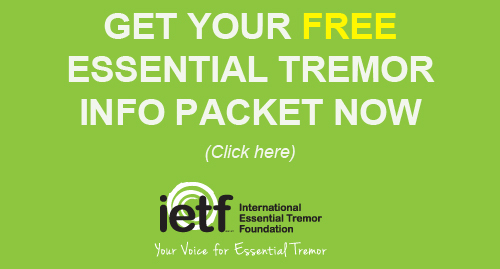 The International Essential Tremor Foundation (IETF) is pleased to award a $500 scholarship to student Sarah Kunz from Waverly, Minn. for the 2014-2015 academic year. Kunz is one of four students from across the nation to receive a scholarship award from the IETF. 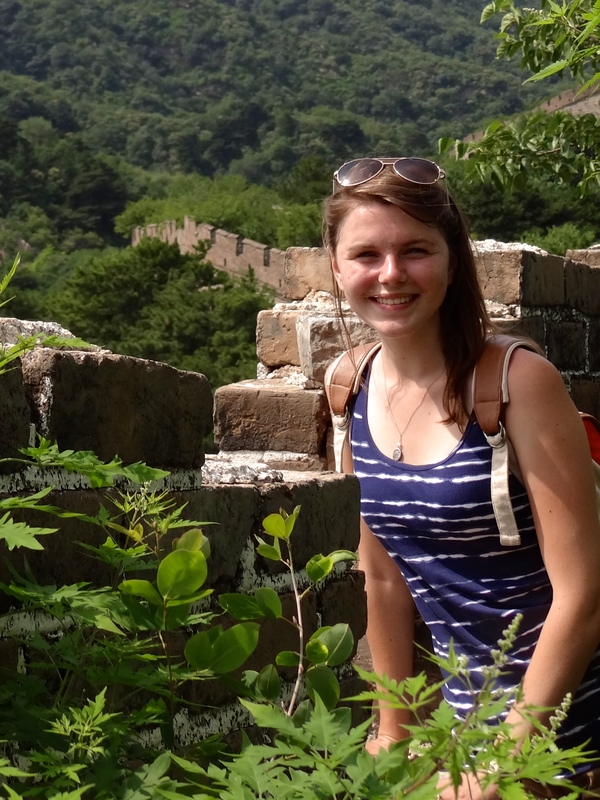 Kuntz succeeds as an academic scholar and an active leader within her community. 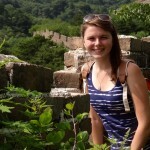 She currently serves as a teaching assistant for ASLI at the University of Minnesota, volunteers for Love INC Big Woods and recently traveled to Ghana, Africa and East Asia as part of the missionary program for Cru (formerly Campus Crusade for Christ). 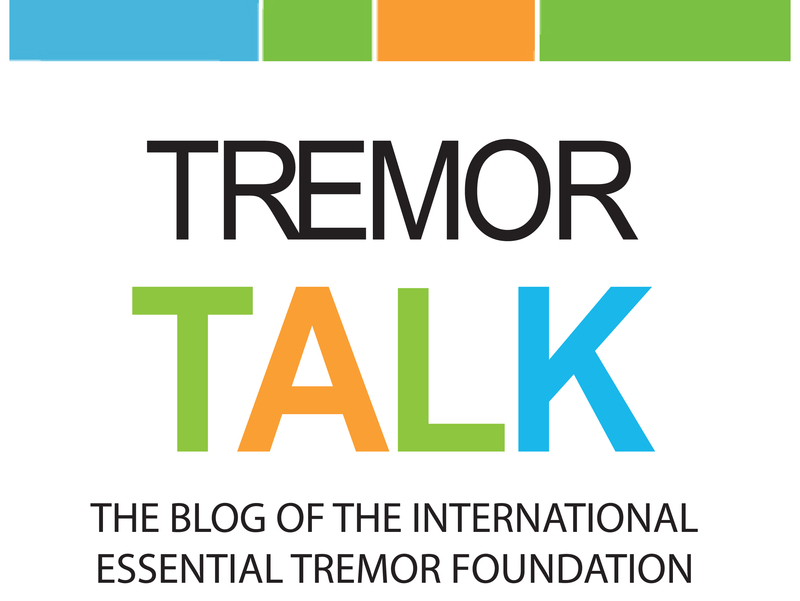 “Not even essential tremor can stop my dream,” said Kunz.